Are you looking for a fascinating place where you can stay during your holiday vacation in Thailand? You might therefore want to consider Thailand villa rentals offering suites in luxurious villas in Chiang Mai. You will discover the finest luxury villas located in world class resorts just north of the city. They are also just a short drive from the international airport. The villas have been created in exceptional and intricate landscaped estates. With a backdrop of lily ponds and vast rice terraces they offer an environment of calm and peace. The architecture of some is reminiscent of the ancient kingdom of Lanna. 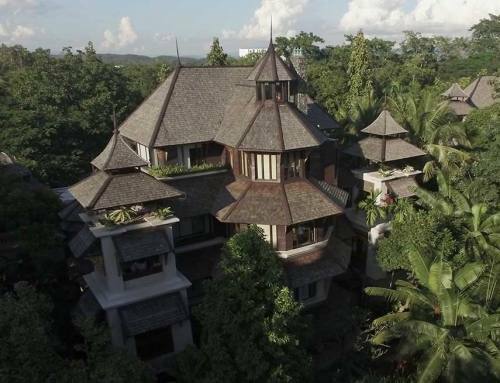 Lana Thai Villa is one of these unique luxury villas in Chiang Mai. This accommodation is offered on a bed and breakfast basis with full access to the resort facilities. These include a gym, spa, health club, and even a yoga barn. You will also receive impeccable and highly personalized services such as 24-hour front desk service, daily housekeeping, 24-hour room service, and the provision of a private butler and resident housekeeper. Furthermore you have the use of a private swimming pool available only to the residences! 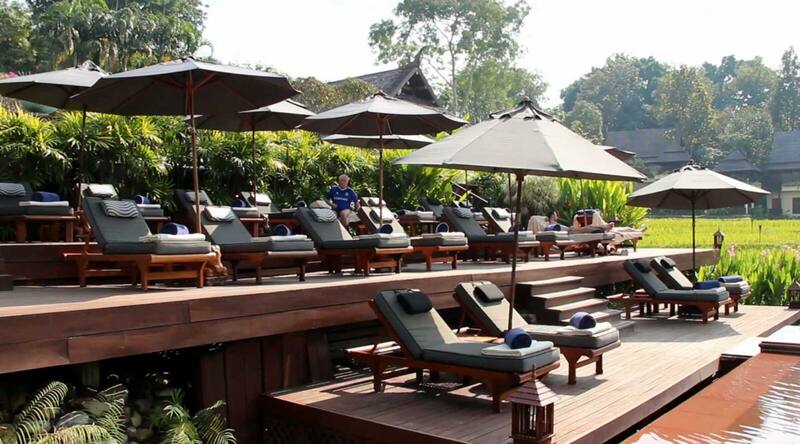 The staff will attend to your comfort with discretion and even assist you in planning your activities in Chiang Mai. Consequently you will be able to make the most of your holiday. If you really want to de-stress and get the relaxation that you deserve, then be sure to check out Thailand villa rentals. 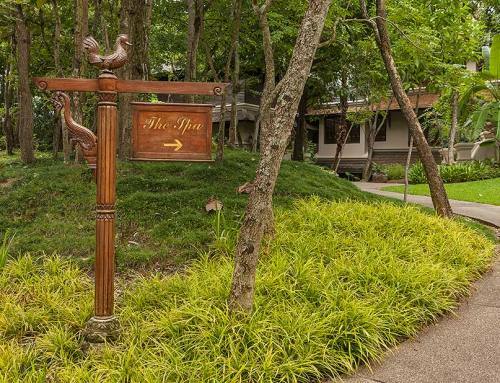 Book a luxury villa situated in the Mae Rim area of Chiang Mai, known for its peacefulness and serenity. 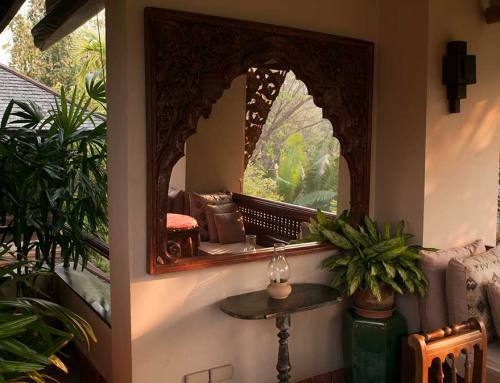 Some of our suites have a panoramic view of the villa’s lush surroundings. Choose one that has a “sala” or outdoor covered balcony. 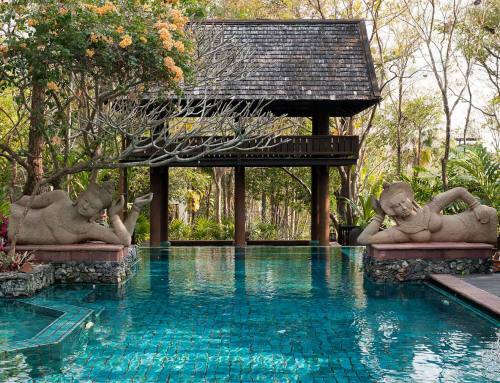 Experience the finer things in life at Chiang Mai’s luxury villas. Additionally they will give you the opportunity to have fun, relax, and find your inner calm all at the same time. Browse through our website and our TripAdvisor reviews.